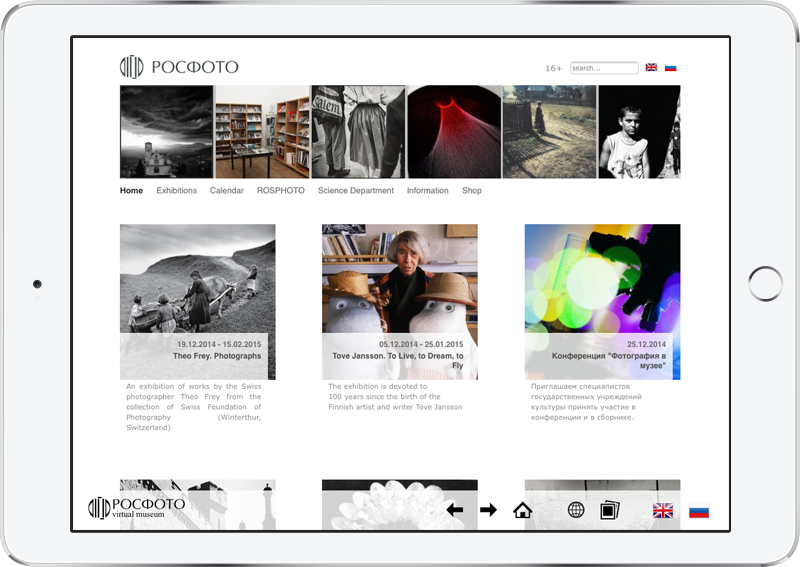 ROSPHOTO uses Kiosk Pro for interactive presentations and informing visitors of current exhibitions. How are your visitors using the kiosks? Our museum layout is complex, with galleries located in different parts of the building, all accessed through different entrances. Our information kiosks help visitors know which galleries are open and how to locate them. They display information for current and past exhibitions, allow access to the museum’s website, and let visitors subscribe to our newsletter. 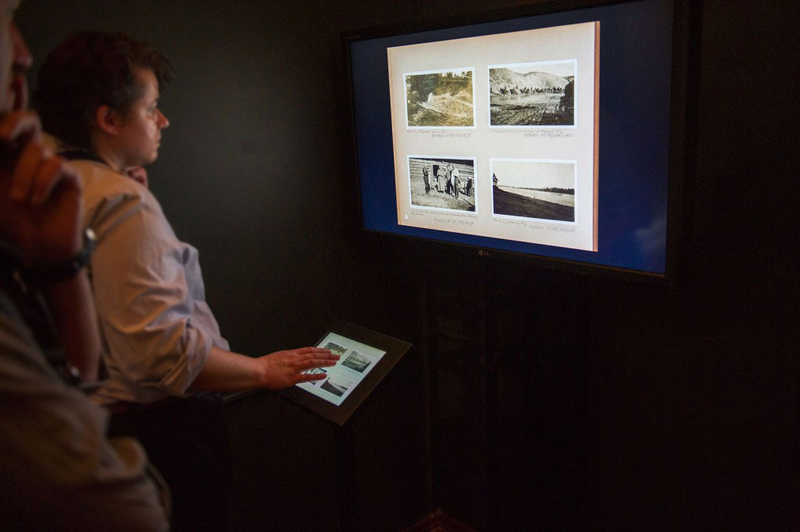 How does this interactive technology impact a visitor's experience? Almost all of our regular visitors accessed a virtual part of the museum. For the WWI project it was especially important because the project’s value was mainly historical, and our kiosks provided additional information and context. Our interactive presentations are pretty heavy (some galleries have over 100 photographs) and hosting them on a server can be slow and too reliant on a good Wi-Fi connection. The ability to store content locally and remotely update the content has been tremendously helpful. Any advice for others considering deploying an iPad kiosk? Whether you need your presentation stored online or offline should be assessed well in advance. Web based is very convenient and especially suited to content that changes often, but for complex presentations or when Wi-Fi is not stable, local mode has many advantages.